The one thing you will learn from traveling in Madrid is that there are no modern sky scrapers within the downtown area, like Paris, it maintains it’s old european properties which makes Madrid even more attractive, at least to people visiting like myself. The public transportation is ace and you can easily navigate your way around. The system is incredibly clean and quite proper. It’s a perfect way to move and people watch. At the time I arrived in October of 2015, US and Spanish currency were about 15 cents apart, pretty much equal. This bode well for me as the cost of living is much cheaper in Spain. One can purchase a bucket of five 10 ounce bottles of beer for 4 euros or $7 at the pub or kabab joint. I’m more of a whiskey guy, but you will never find that kind of deal here in the US. I also splurged on an amazing 5 course seafood lunch with bottle of wine, $55 euro for two in central downtown Madrid. Think about it, Spain is surrounded by the Mediterranean and Atlantic oceans. You get a variety of seafood and this is a plus for Pescatereans. Food in Madrid, it’s markets and restaurants are incredibly tasty. Especially in Zaragoza, where you can eat up on a bar stool and toss your trash on the ground inside the restaurant and somebody will sweep up after you. Winning! During my stay, I was set up by my old friend and college roommate from San Francisco, Jorge Cortes, an American from Montebello, east Los Angeles. After leaving San Francisco, Jorge moved to New York to finish graduate school at NYU, and there met his wife Rebecca who was originally from Zaragoza, Spain. After graduating and the birth of there first born, they moved to Madrid and currently reside in Barrio Del Pilar, a suburb about a half-hour train ride from downtown. Jorge and Rebe were informative guides which left me excited to go explore their new hometown. What I did notice on Madrid freeway walls exclusively were miles of graffiti name tags, big titles, but not very good styles. The fonts felt dated like some 80’s amateur threw down, as if these were places to practice. I give the city high marks for cleanliness, there are trash cans with ash trays on almost every corner. Another surprise to me was the socialist aspects of governing. Spain’s citizens seem to be the priority in this country, great social services, heavily family oriented and community based organization. Corporate marketing isn’t as loud as it is here in the states. Although unemployment is high, but falling in numbers, I personally did not see many homeless or beggars at all. I could have counted them all on one hand. There’s a lot to like about this place. 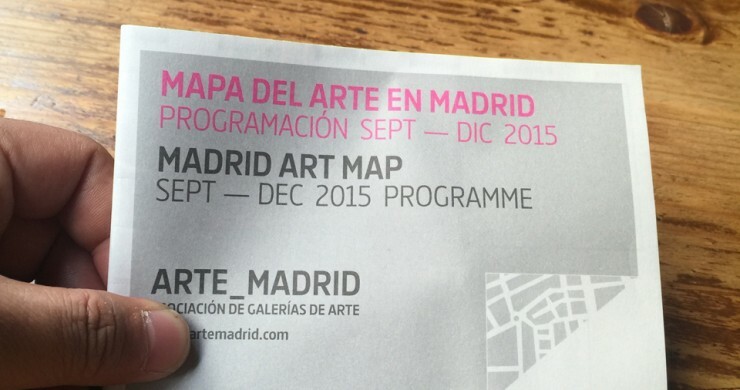 Madrid seems to be an unspoken gem when it comes to the arts. 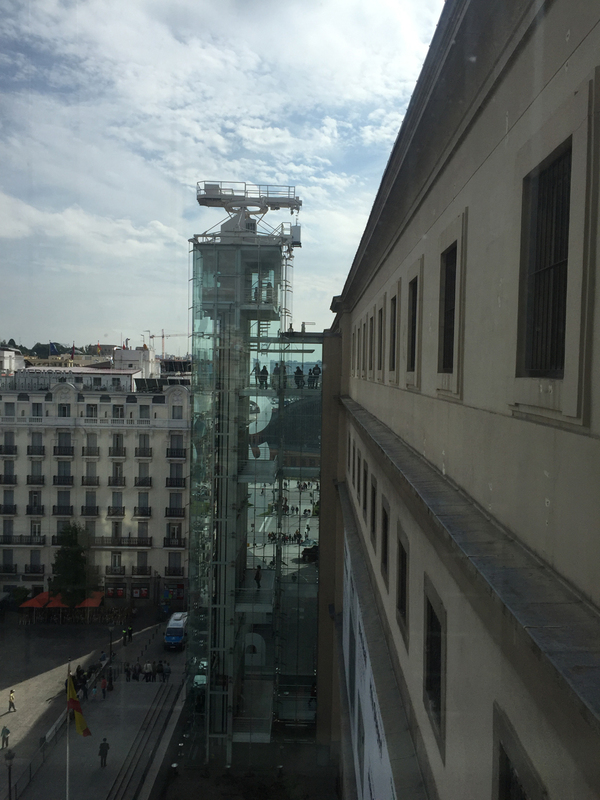 I was able to infiltrate 3 of the countries most adored visual treasures, the Museo Nacional Centro de Arte Reina Sofía, Museo Nacional Del Prado and Thyssen-Bornemisza Museum. Museums can set you back around 7-20 Euro or $10-$25 dollars US depending on special exhibits. All three museums are located in central and is referred to as the Golden Triangle of Art. The Prado Museo carries true master pieces of historic art. In this place my friends are the works of a life-time spent painting. Painting for everyone, for Kings, Politicians, mostly God figures…life throughout the ages. My favorite being Rubens and Jan Brueghel the Elder. There collaborations were seamless styles and grand-view images of space (example view Sight). A number of these paintings weren’t very large at all either. Many of the works around 20″ inches wide and 16″ inches tall with immaculate framing. You would have to see it in first person to experience the richness of color and detail through layers of paint. The internet just does not justify seeing the real thing in this case and so many others. The experience is ten fold when you face great art, trust me. 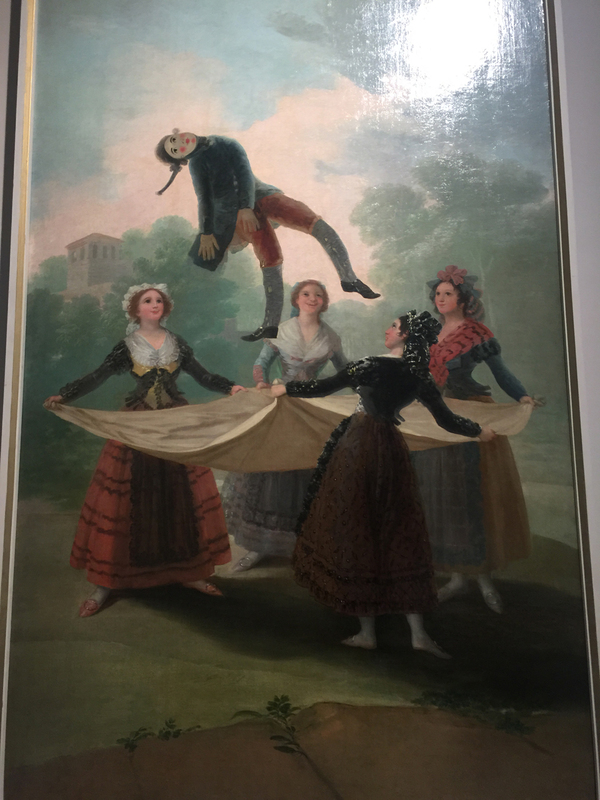 During this trip I also found a great appreciation for Goya, which you can read about later when I visited the Museo De Goya in Zaragoza, Spain. Images are NOT allowed at Museo Del Prado, but because I am cunning and persisitent regardless if I get caught I always manage to escape with some spy imagery. PRETENDING TO TEXT is a good method for sneaky pics. The other I use is “Lock-n-Load”, having the camera on and live in your back pocket. The latter is much more get it quick shots high noon style and results may vary depending on how much time you have to snap the image. 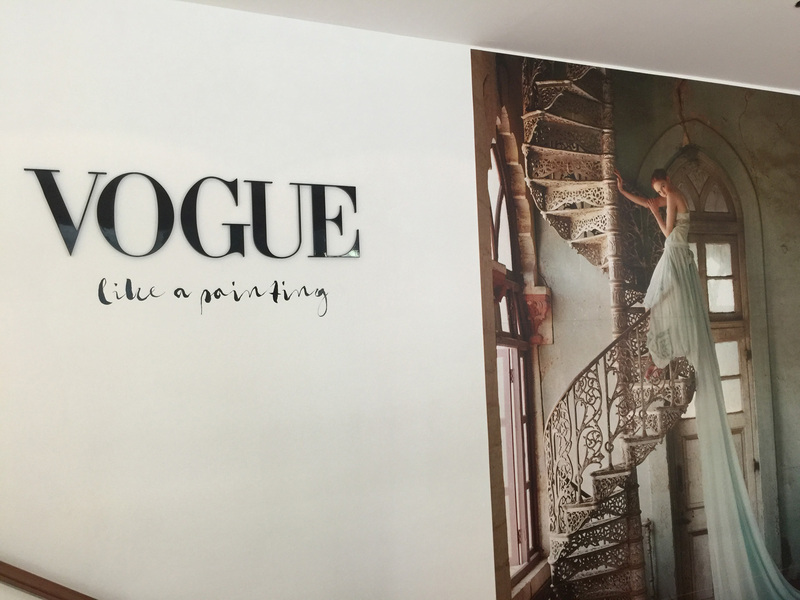 During my visit the was the exposition, “Vogue like a painting”, 70 great art and fashion photos from Vogue magazine. This show features some of the elite of fashion photography. They were all very cinematic imagery that were inspired by paintings and mimicked fine art masters collected in the archives of Vogue. The other highlight at the Thyssen was Edvard Munch Arquetipos exhibition. A very dark and interesting walk with the artist, his quotes and his paintings depicting various events he witnessed.